Philippe Cohen, originally from Paris, lived in Saint‐Emilion for 10 years working as a négociant. 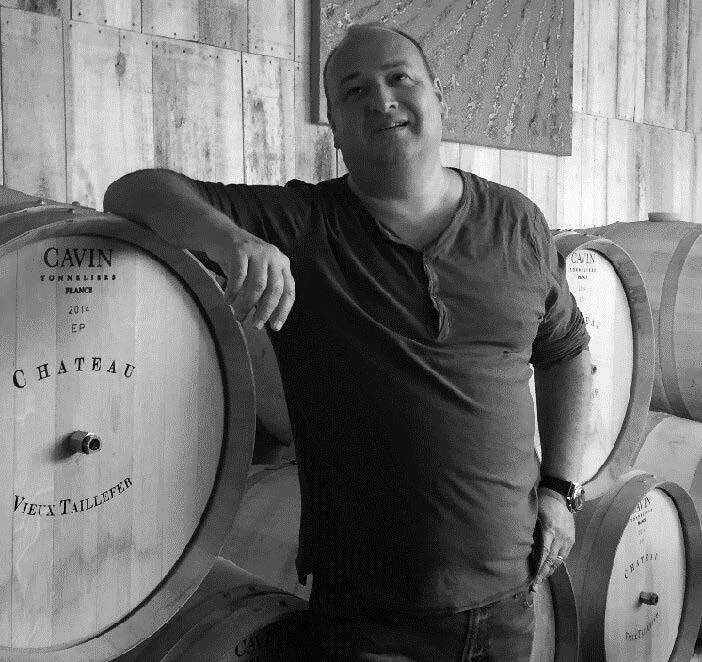 His wife, Catherine, studied oenology and in her second year of the DNO (Diplôme National d’Oenologie) had an opportunity to intern under the legendary Jean‐Claude Berrouet, head winemaker at the famous Château Petrus. 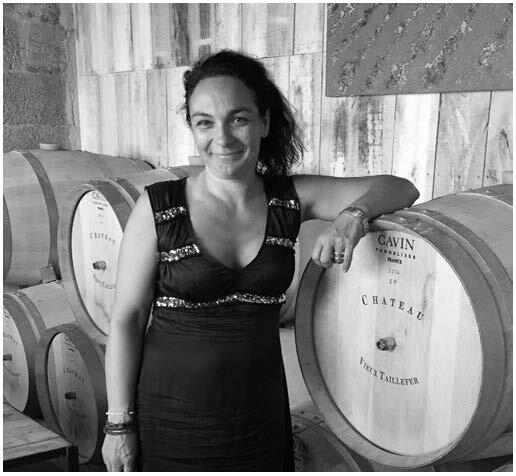 Jean‐Claude recognized the talent in his new intern and installed Catherine at the famous La Fleur Petrus where she made the wines from 1995 to 2001. Following the 2001 vintage, Catherine worked as a consultant for many Châteaux in Bordeaux, but she and Philippe dreamed of having their own vineyards. It was Jean‐Claude Berrouet who contacted the Cohens about the Château Vieux Taillefer, as he knew the owner was ready to retire. The tiny 4.8 hectare property is perched on the bank of the Dordogne river, and planted mostly to Merlot, with a little Cabernet Franc, and white varietals too. The estate had mostly old vines planted in the 1950s that had been tended very well, so the potential to do something great was there. The Cohens realized their dream and were able to take ownership just before the 2006 harvest. The couple have approached the Château with a more Burgundian‐type sensibility. They make 2 different red wines that are definied by soil, rather than the old heirarchical system normally empoyed in Bordeaux consisting of a “First” and “Second” wine. All fruit is handharvested and undergoes a careful sorting before it is vinified in concrete tanks. The work here is 100% organic, thus there are no chemicals used in the vineyards nor the winery. There is no fining nor filtration, and the Cohens are quick to point out, they employ no consultants at Vieux Taillefer. The aim is to produce wines of great terroir. Their cuvée Pavillon de Taillefer comes from 4 different terroirs in Saint‐Emilion that are composed mainly of gravel, clay, and iron‐rich clay soils. Pavillon undergoes a 12 month élevage in 2 and 3 year old barrels. Their Chateau Vieux Taillefer bottling comes from a single vineyard averageing 90 years in age and planted on pure limestone. It is aged 16 to 18 months in oak barrel (less than 20% new). They also produce a white from 75 year old vines. It is a blend of Sauvignon Blanc, with some Semillon, Sauvignon Gris, Merlot Blanc, and Chasselas. More than 200 years ago, the majority of the production in Saint‐Emilion was in fact white, and this wine pays hommage to that history.